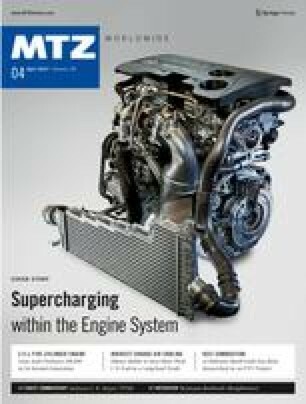 Increasingly strict national and international directives such as Euro 6 have led to the widespread use of engine management solutions to reduce fuel consumption and exhaust gas emissions. Recent systems have high requirements in terms of compactness and response time. In a context particularly favourable for direct drive actuation, Moving Magnet Technologies (MMT) proposes innovative solutions, such as the dual pin actuator for sliding cam systems. One of the main strategies to reduce CO2 emissions is by improving the efficiency of the engines, mainly through a better management of the flow of gases in the combustion chamber.